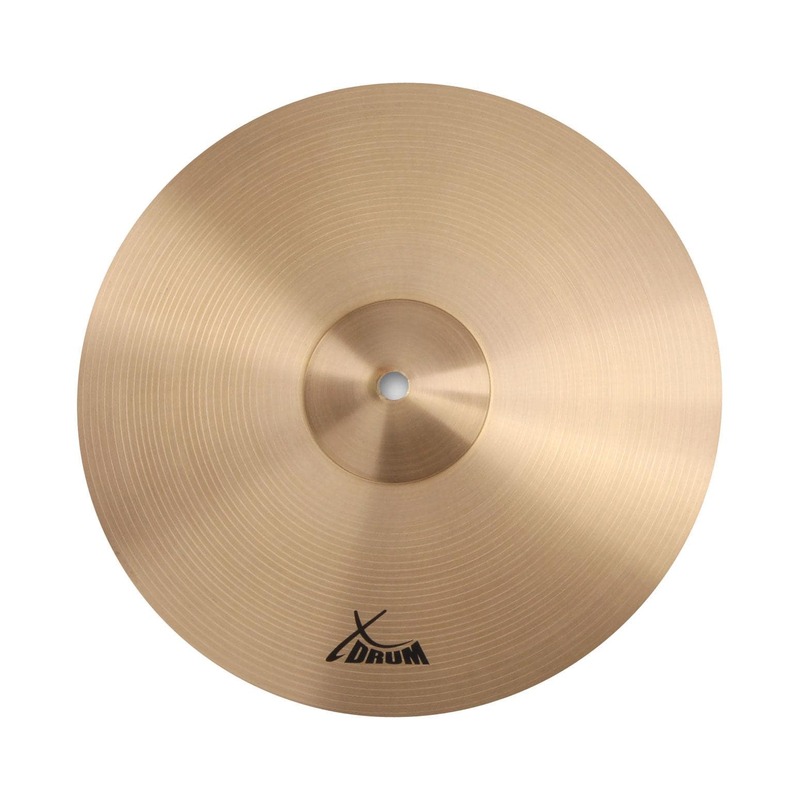 Expand your drum set with these popular effect cymbals! 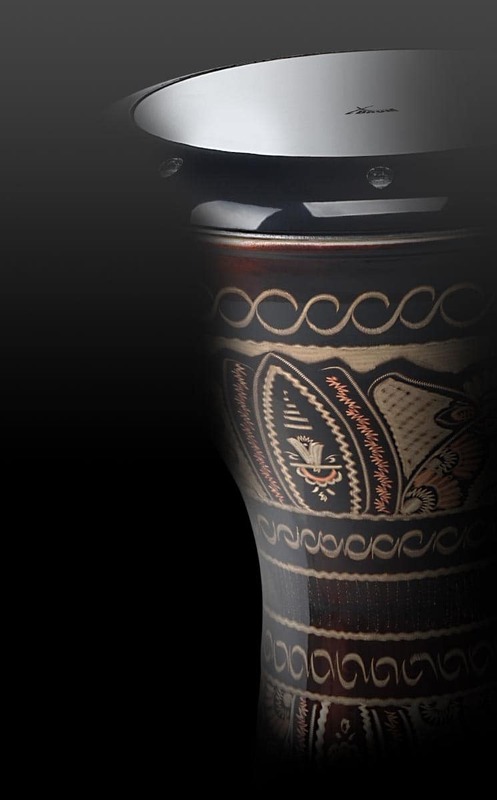 Aat this price, it's a no-brainer! 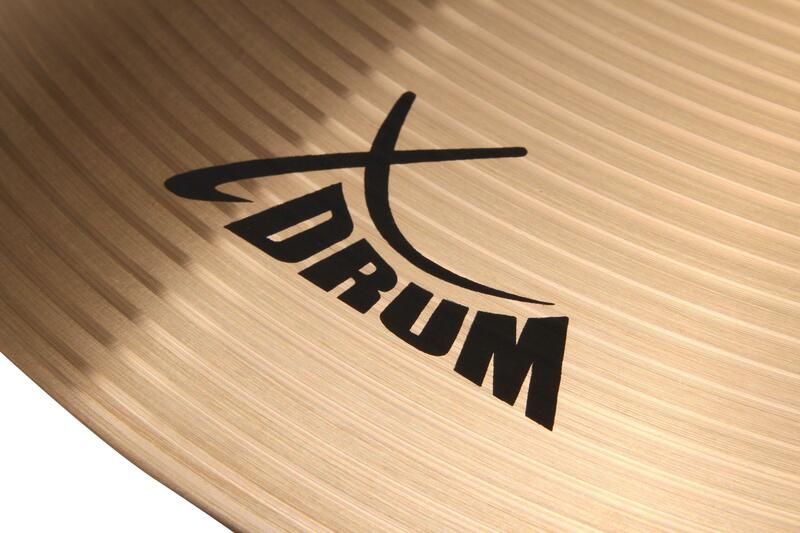 The XDrum Eco series: plenty of sound for very little money!